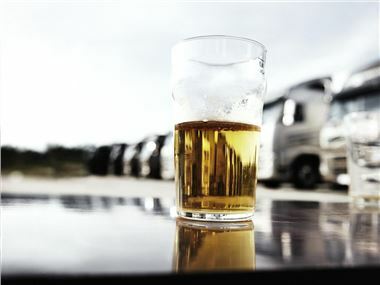 The latest Department for Transport figures show accidents involving drink drivers fell between 2009 and 2010, with a 35% reduction in fatalities caused by drink driving and a 19% fall in casualties overall. Since 2002 the number of drink driving related accidents has steadily fallen, from a total of 20,100 in 2002 to 9,700 in 2010. Overall road safety is also gradually improving. The average annual number of casualties between 2005 and 2009 was 246,050, of which an average of 2,816 were fatalities. The figures for the period between April 2009 and March 2010 were 1,870 casualties from a total of 208,150 casualties overall. There was a spike in early 2011 which can most likely be attributed to the harsh winter and the challenging driving conditions it brought. Despite the overall fall in casualties, pedal bicycle casualties rose by 6% overall, with a 10% rise in cyclists killed or seriously injured.